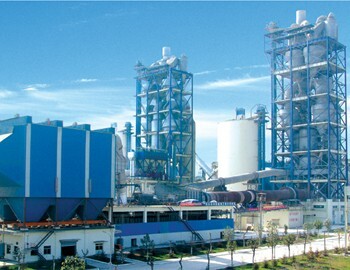 ﻿ Building materials equipment-Henan Fote Machinery Co., Ltd.
China cement mill is the key equipment that smashes materials which have already been broken. 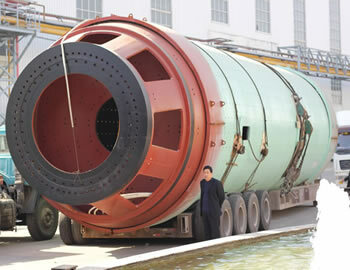 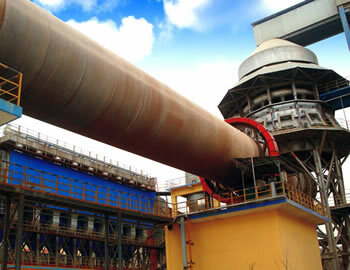 Air-swept coal mill is a kind of equipment, mainly used for grinding and drying coal of different hardness. 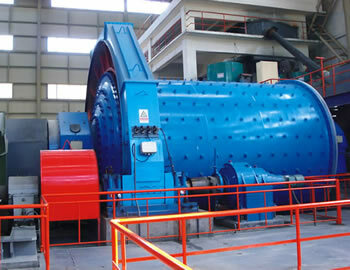 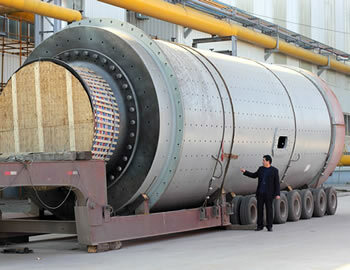 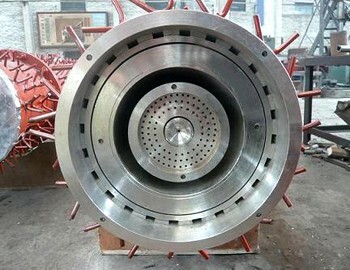 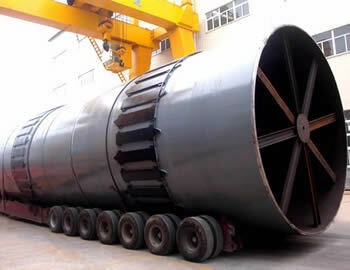 How to Choose a Reliable Ball Mill Manufacturer?